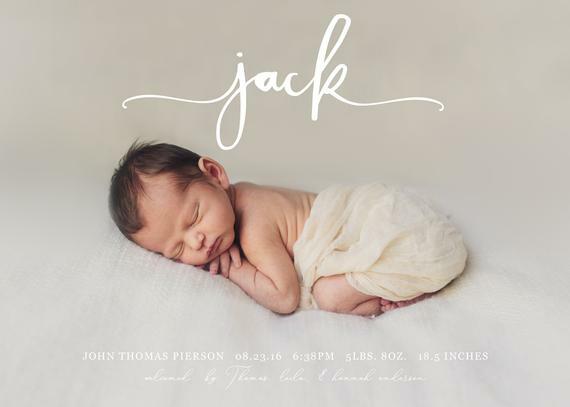 (Instructions for entering the giveaway are in the Rafflecopter box at the end of this post as well as a discount code to the Beanpress shop just for Sarah Gray Photography readers). Selena started her business almost 6 years ago when her second son was about six months old. Like many artists, she needed a creative outlet. In those early days, a mutual friend of ours (who happens to be another vendor we’ll be highlighting tomorrow) connected us and suggested we collaborate. 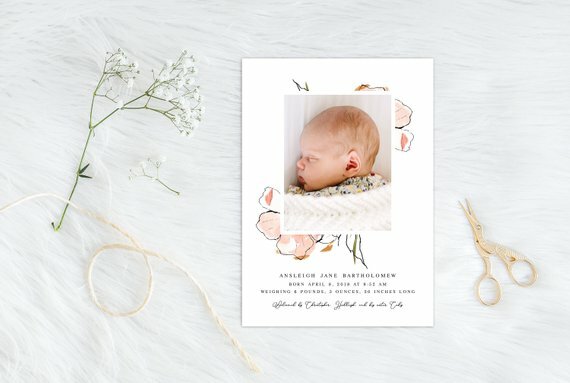 It has been a match made in heaven as Selina has used my photos on her sample card designs in her shop (always with my clients model release). A Florida native, Selena and her family made the move this past July to a suburb of Raleigh, North Carolina when her husband was transferred for work. Even through the move her shop continues to produce beautiful, fresh card designs. 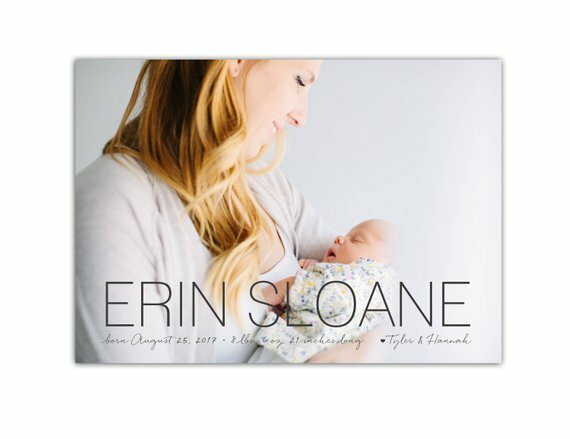 Beanpress Cards on Etsy has just over 2200 sales. When you take a look at it, it’s easy to see why. Her designs are fun, and she’s always adding new ones. Her valentine cards are my favorites. We’ve used them for my girls the last several years and they’ve always been a hit. Selena also designs custom cards for my clients holiday cards each year when they purchase through me. She’s incredible to work with and is quick to turn orders around. 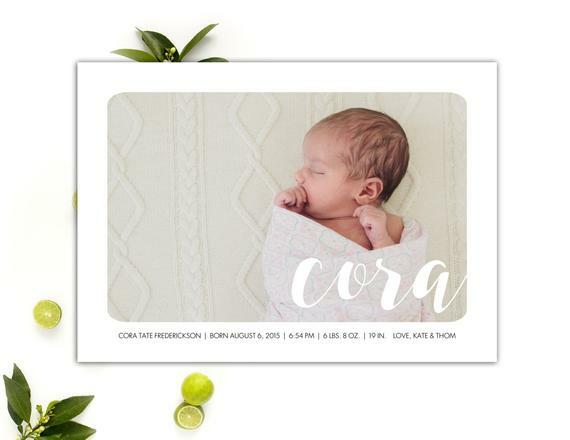 I could spend hours looking at her birth announcement designs… but then again, I’m kind of partial to newborn babies. Selena is generously participating in the week of giveaways to help promote the relaunch and refresh of my website and is giving away a personalized stationary set of 20 notecards and a matching notepad. It is adorable! I may need to order one for myself. She is also extending her generosity to my readers with a 20% off discount code to be used on a digital purchase through the month of February (excludes printed cards). This is perfect for those valentine cards you may still need to order. She’s able to fulfill Valentine orders up until the day before Valentine’s day (ALL THE PRAISE HANDS). Use code SARAHGRAY20 when you checkout with your digital order in her Etsy shop. To enter the giveaway, follow the instructions in the Rafflecopter box below and we’ll announce the winner on Sunday. Best of luck to you!! If you don’t already, like my photography page so you don’t miss out on the upcoming giveaways the rest of this week from other amazing Tallahassee loving businesses. There is more to come! Be sure to check out the other three businesses participating in this week of giveaways who have already been featured. Their giveaways are still active for entering!